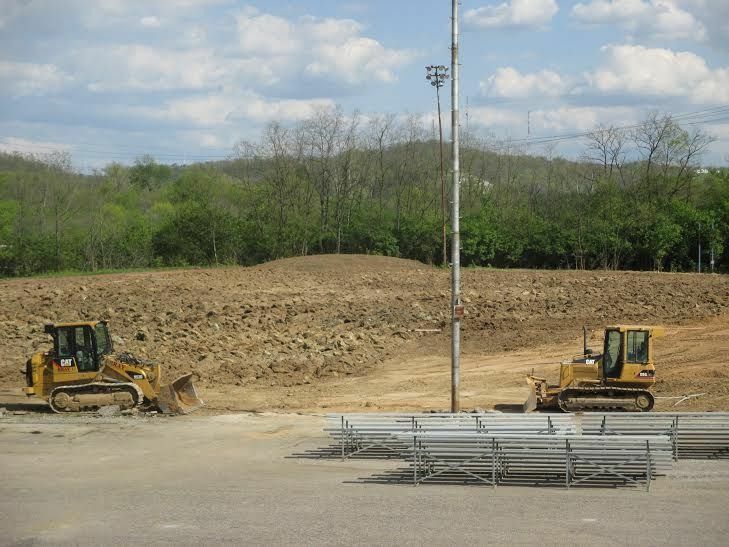 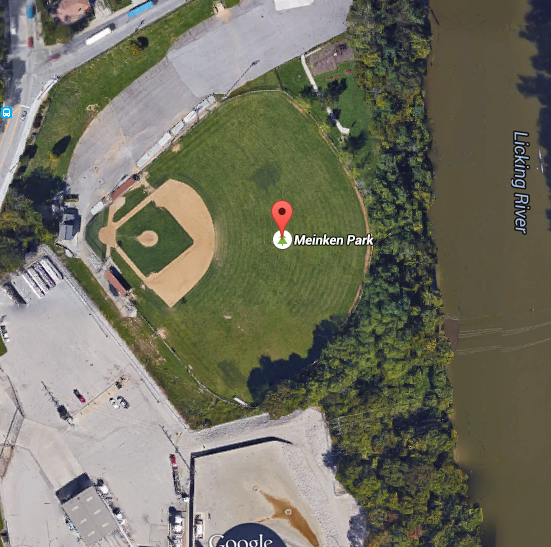 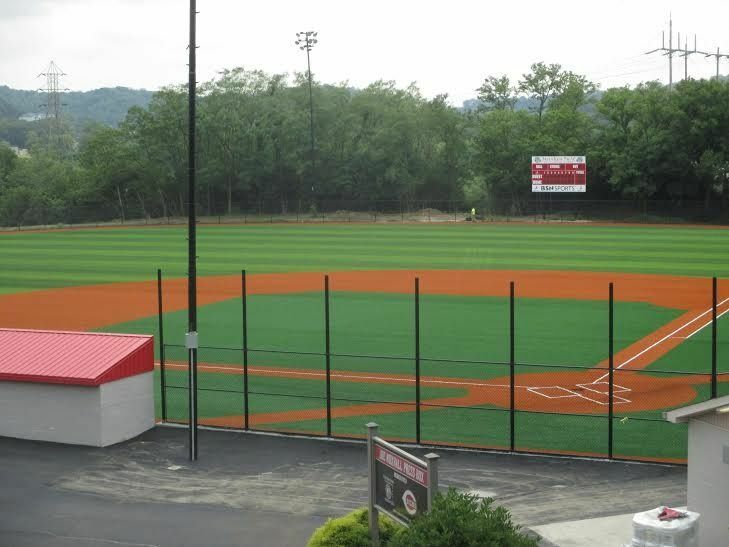 $800,000 goes a long way in transforming Covington's Meinken Field. 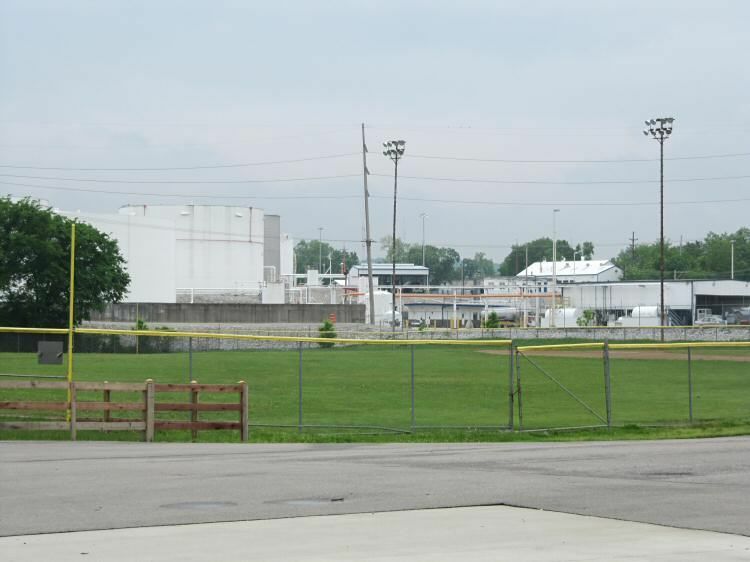 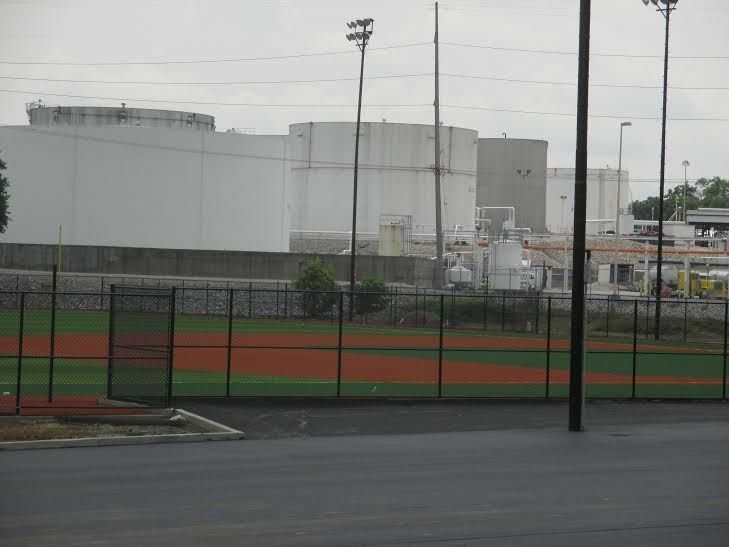 The City of Covington sold the ball field to Covington Independent Public Schools in 2014, and the field was selected for a Major League Baseball All-Star Game legacy project. 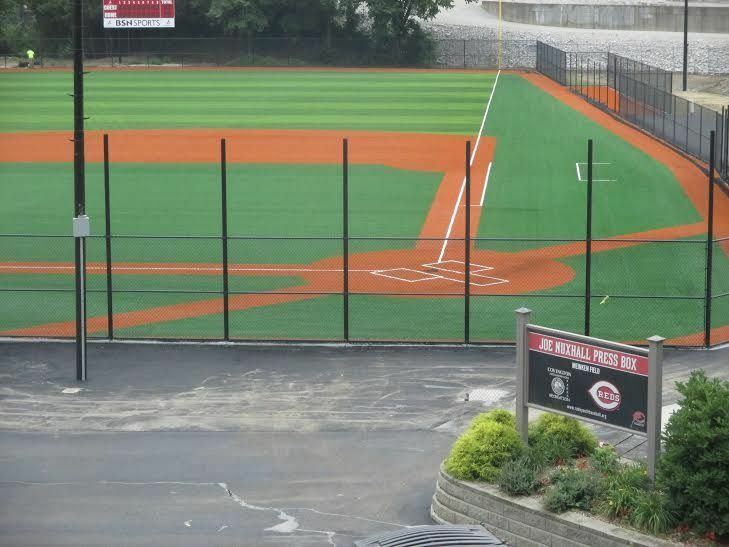 $400,000 was donated by Major League Baseball and a significant amount of the remaining funds were donated by local businesses and organizations. 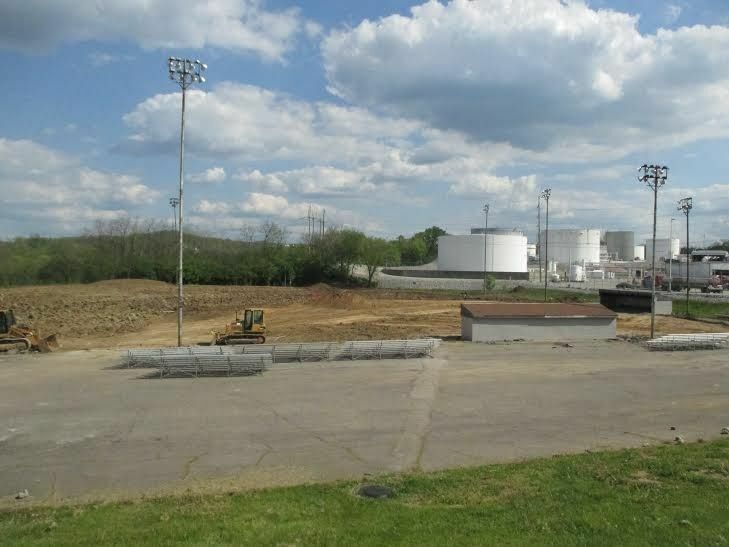 A ribbon-cutting celebration is scheduled for mid-July.